South East Queensland has a large number of great hikes. The question is, which are the best? Everyone has their own opinion but these are all great hikes. I have looked at a range of different hikes, from easy strolls through to challenging climbs and everything in between. There are lots of great hikes that are not even discussed here and of course my nomination for best hike is just my opinion. To be honest, my opinion on these hikes changes quite often (and I changed my mind on some of the best hikes several times while writing this article), so if you have any suggestions let us know in the comments. 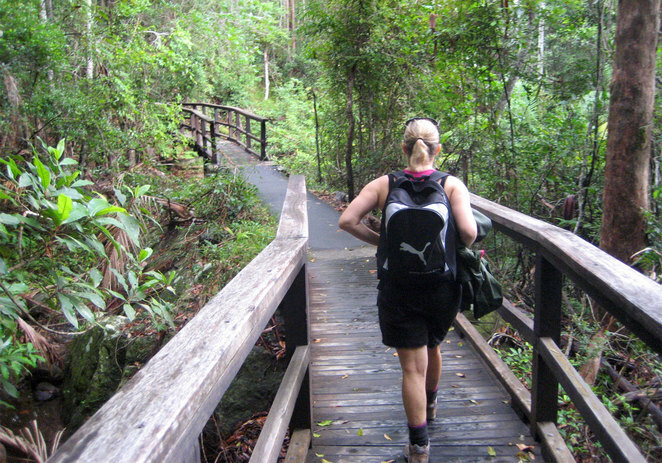 There are a number of great hikes without even leaving the Brisbane City Council area. Mt Coot-tha is the obvious hike that many people do and feel disappointed with. 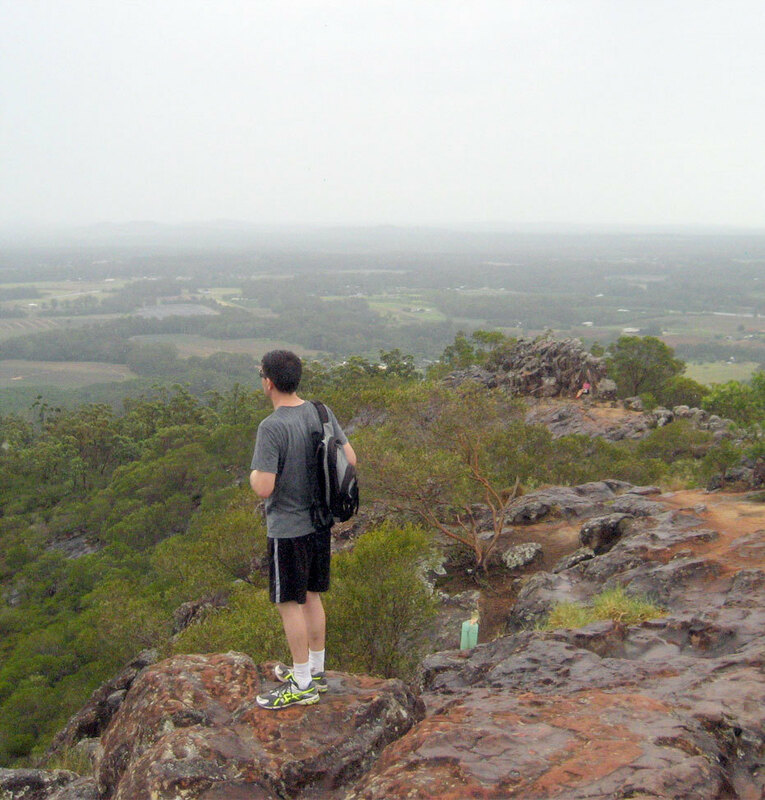 However if you hike Mt Coot-tha in the right way then it can be an amazing experience. Of all the many trails at Mt Coot-tha, the Cross Summit Walk that goes from Chapel Hill up to the summit, down the summit trail, along the Aboriginal Art trail, visits the Bush Chapel and ends at the Brisbane Botanic Gardens in Mt Coot-tha, is an amazing experience. There are plans in 2016 to further upgrade the last part of the walk between the JC Slaughter Falls Picnic Area and the Botanic Gardens so walkers don't need to walk beside the road. There are also a number of bushland areas. The two best are the Chermside Hills Reserve and Daisy Hill. Chermisde Hills is made up of three bushland reserves, two of which are linked by a green bridge over Hamilton Road. 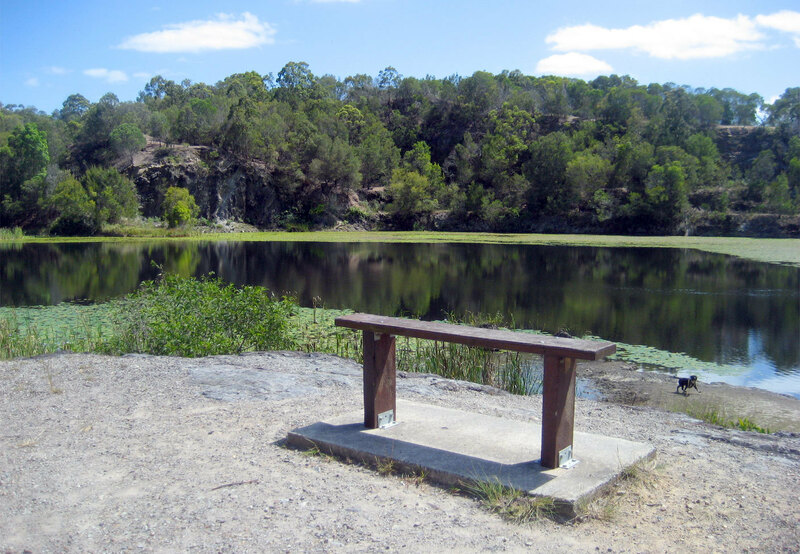 Daisy Hill Conservation Park is an amazing area of bushland which also links to the Venman Bushland National Park for even more walking. However the best walks are those around lakes. These include Lake Manchester, a lovely 17 km walk, Gold Creek, a nice easy 5 km walk and of course many people's (including my own) nomination for best walk, Lake Enoggera. This 12 km walk around the lake is public transport accessible, has a coffee shop and zoo at the start (and end) of the hike and of course you can go for a dip in the lake afterwards. Not everyone has the time, fitness or inclination to do a longer hike. This is especially true if you are bringing your kids with you. There are though many great shorter hikes that still have great scenery. Mt Nebo and Mt Glorious both have great shorter hikes, though Mt Nebo has two of my favourite ones. The Morelia Track is well worth the 6 km walk to the Mt Nebo Lookout with views down on the Samford Valley. Meanwhile Jollys Lookout lets you drive up to the lookout. 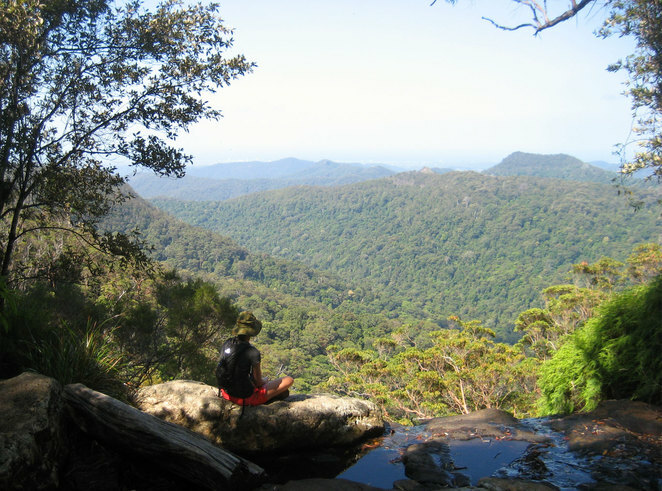 Next to the lookout is short rainforest circuit, but I prefer to go to the Boombana Picnic area and walk the 8 km return Thylogale walk to Jollys Lookout. While it might seem to be a longer hike, it is almost totally flat. 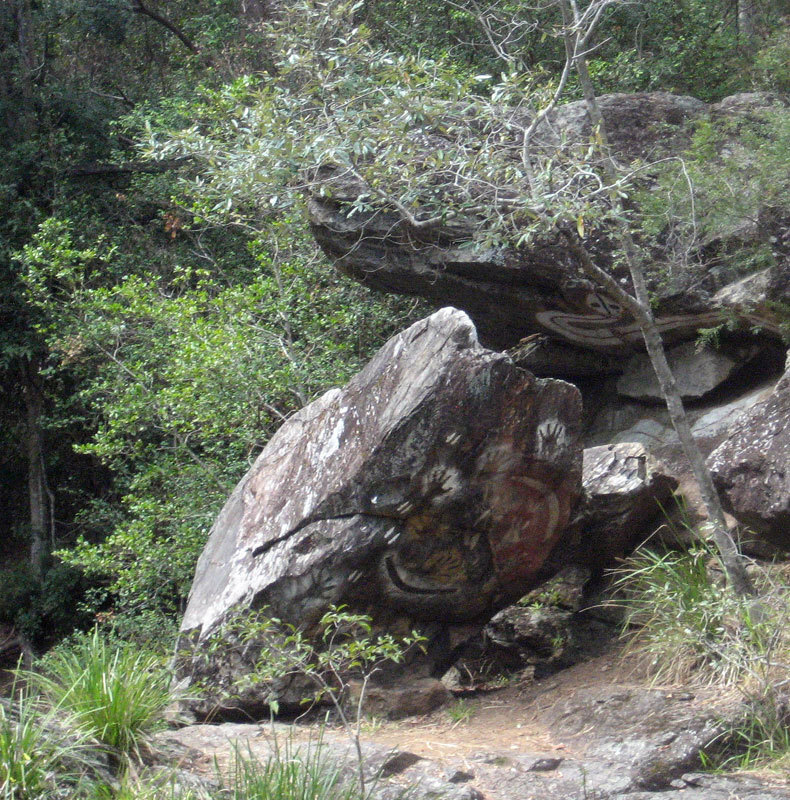 Binna Burra has a number of short walks, such as the Caves Circuit. 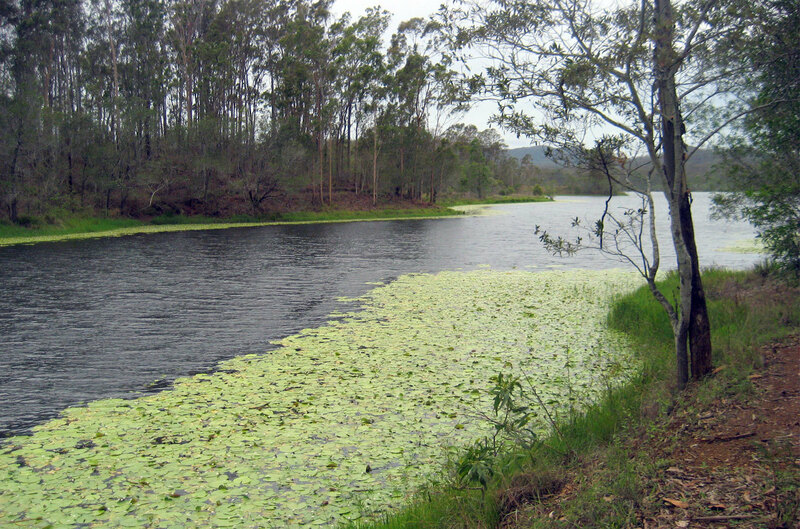 My favourite short work at Binna Burra is the 6 km return walk down to the Gwongoorool Pool. This is the perfect place for swimming on a hot day. However one of the best short walks is the Kondalilla Falls Track. This is actually a combination of the 1.7 Picnic Creek Circuit to the upper Kondalilla Falls and swimming hole. 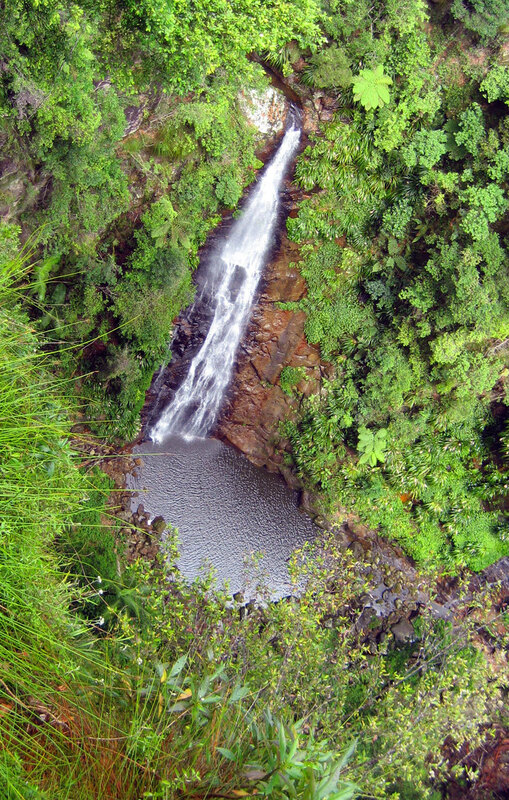 Then add another 3 kms to do the Kondalilla Falls Circuit to view the lower falls. While this walk is classed as class 3, it has a number of stairs coming back up. But it is short enough so most people can easily do this walk. A great hike suitable for anyone is usually between 10 to 12 kms, goes through varied natural environments and has amazing views and scenery. The 10 to 12 km limit comes from experience. If you start at 9 am, you can usually eat an early lunch on the trail at 11:30 or midday and be finished by the early afternoon. They are short enough for anyone with basic fitness to do the walk, but long enough for more serious hikers to enjoy as well. There are many great walks in South East Queensland that meet this criteria. For many people, it is Daves Creek Circuit that is at the top of the list. 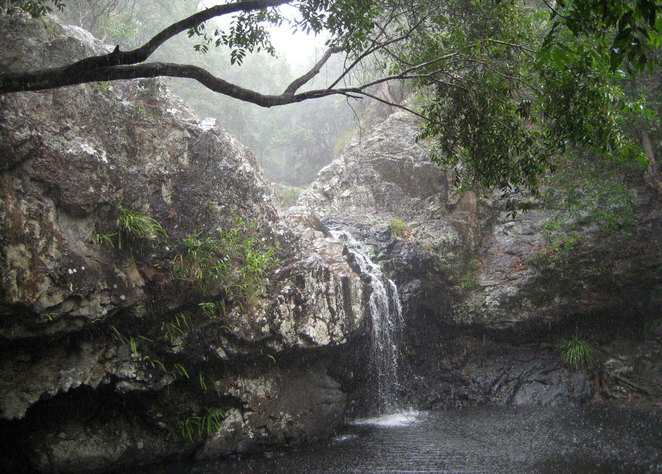 This wonderful walk includes a waterfall, valley views, varied vegetation including rainforest and the highlight being a scramble up Surprise Rock to eat your lunch. 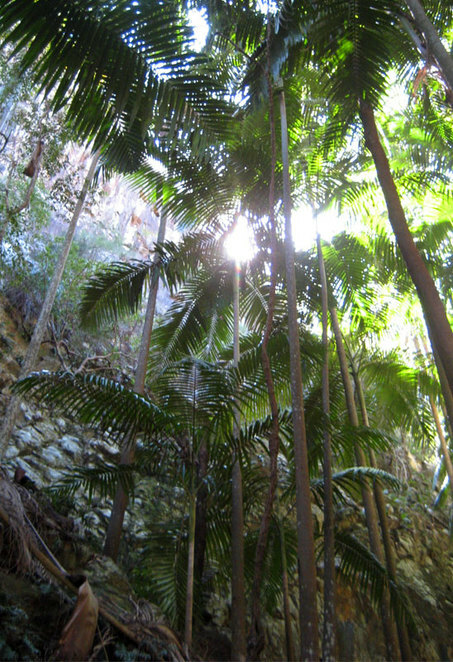 This is one of the hikes to do in South East Queensland. Cunninghams Gap has 3 hikes that are all fantastic. 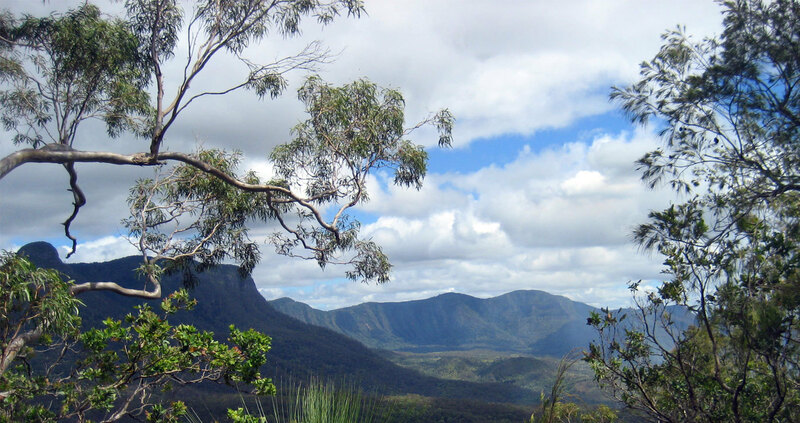 Mt Mitchell is an easy 5 kms uphill (5 more coming back down) for great views of Fassifern Valley and Lake Moogerah. It doesn't make the top of the list because other than the fantastic views at the top, this walk is not that special. But on the other side of Cunnighams Gap are 2 walks, Mt Cordeaux and Bare Rock. Actually to hike to Bare Rock you need to first hike to Mt Cordeaux and then continue on to Bare Rock. Bare Rock provides some of the most iconic views of the area. 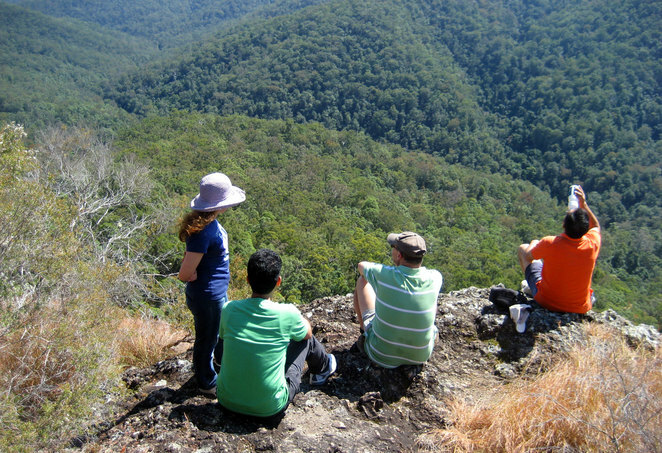 However the hike that is really worth doing is the Mt Mathieson Circuit at Spicers Gap. This hike takes you through various vegetation, has an easy scramble in one section, and has views on the trail as well as great views at Governors Chair. What also makes this trail stand out is the history. Points of interest include settlers' graves, an old well, an old mining road laid with stones and an old bullock cart on the trail. in the area. These hikes are usually something that you build up to, though any reasonably fit person can do these hikes but do expect to have very sore legs afterwards. 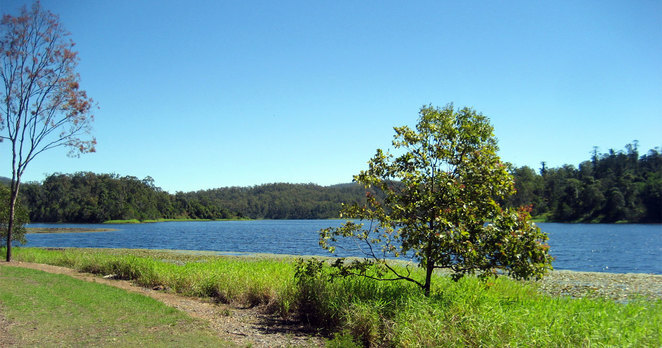 The most accessible longer hike is at Lake Manchester in Brisbane's West. This 17 km hike follows fire trails over a number of steep ridges, but it is well worth doing. 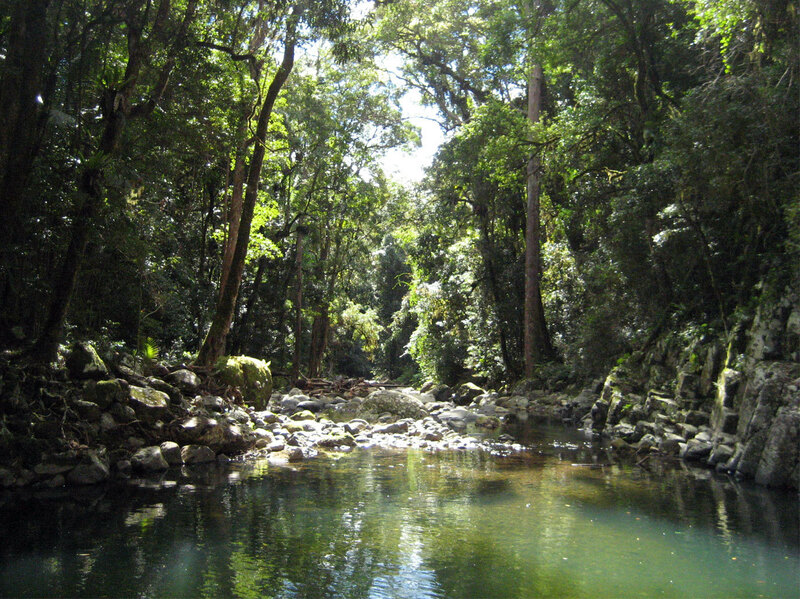 Another 17 km hike is the Toolana Creek Circuit at O'Reilly's in Lamington National Park. 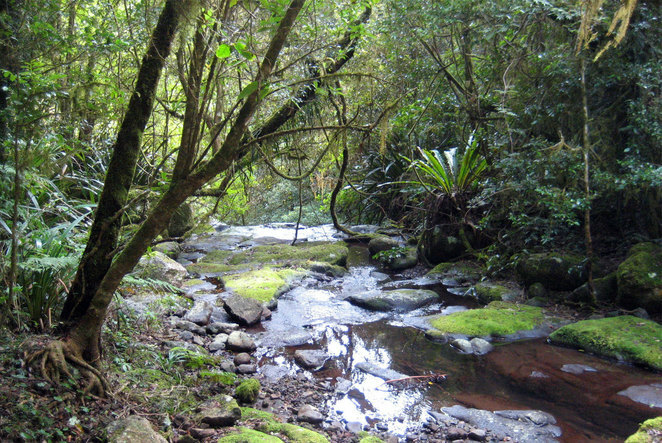 This lovely walk features several creek crossings and waterfalls. While not an overly long hike, the ground is fairly rocky which puts your ankles and calves to work. However it is really worth the effort. 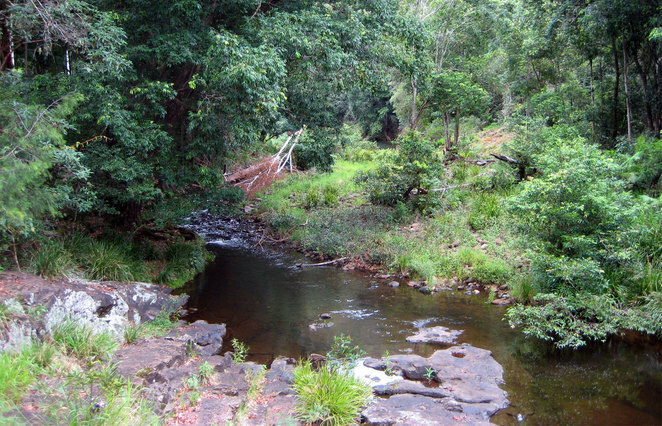 One of the most beautiful and varied hikes is the Baroon Pocket Dam to Kondalilla Falls hike. This hike includes rainforest, dense bushland, riparian forest and patches of open country to arrive at the wonderful Kondalilla Falls and for a swim at the rock pool above the falls. The main disadvantage is that it is a 20 km return hike rather than a circuit, but once again, well worth the effort. There are several very beautiful circuits over 20 kms. The Gheerulla Valley Circuit both follows the rainforest lined creek and then returns via the ridge line above the valley. The ascent from the valley to the ridge is fairly steep and taxes even reasonably fit hikers. Many people do the walk in sections either camping down by the creek or up on the ridge. The Albert Creek Circuit at O'Reilly's is 21 kms and much of the walk follows Albert Creek with the highlight being the views from Echo Point. The return follows the border track which is perfect for people who want to meander their way out, stopping to take in all the views and scenery and then head back as quickly as possible for that much needed coffee at the O'Reilly's Cafe. One hike near the top of the list is the Coomera Circuit at Binna Burra. This hike is listed as 17 kms, but people using GPS report anything between 18 and 21 kms and it certainly feels longer than 17 kms. Once again you walk out following the creek. However the first section looks down upon the creek and waterfalls from the bluff above. Then you descend down to the creek and follow it for a while before returning via the border track. A lovely and popular longer walk. 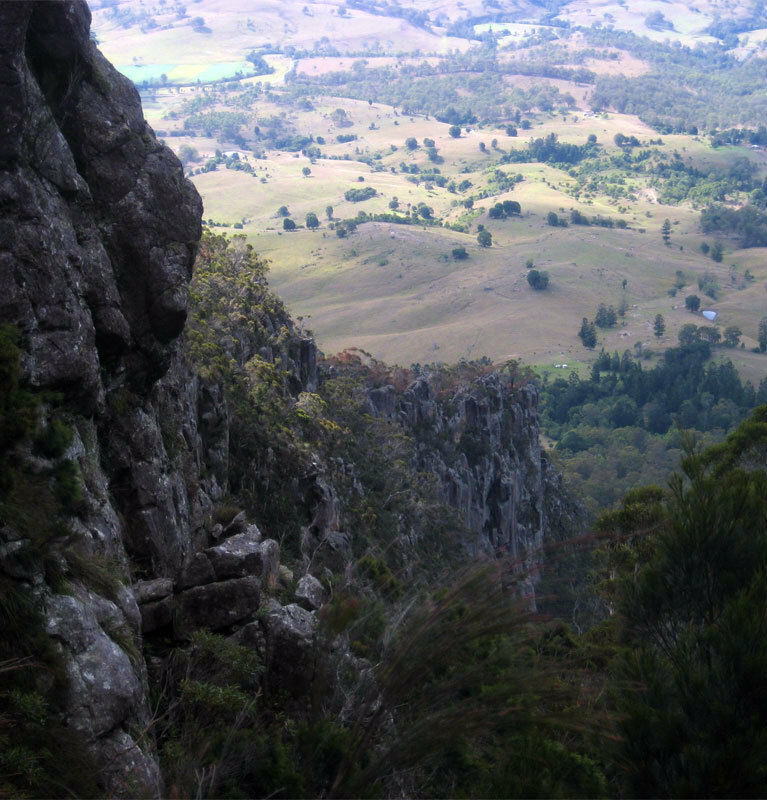 However the absolute best longer hike is the Warrie Circuit in Springbrook National Park. This hike has everything. This is a 17 km walk with an extra 4 kms if you want to take the option of scrambling up the Pinnacle. There are numerous waterfalls, with the best being those you actually walk under. If you do the walk in an anticlockwise manner, you end up walking along the ridge above the valley for the last section which gives you great views down into the valley. A bucket list hike is something that you really want to do, might have to build up your experience and fitness first, then after doing it you will be glad you did it, but not rush to do it again. In South East Queensland there are several hikes that are on people's bucket lists. 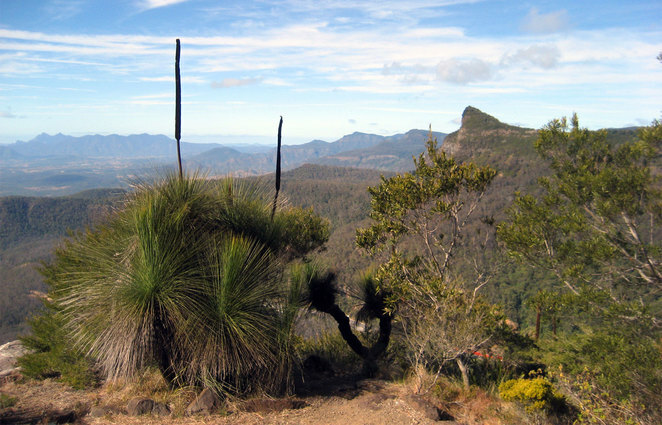 Hiking to the summit of Mt Barney is one hike that many people contemplate, but when they realise that it could take between 8 to 10 hours return while navigating exposed ridges, they look for something a little easier first. 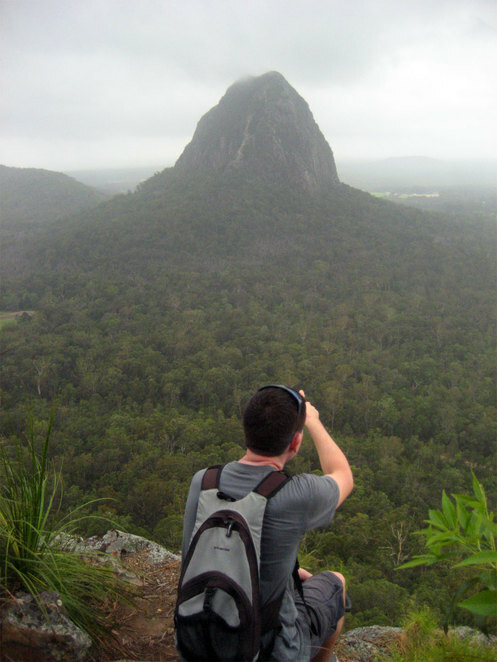 Mt Tibrogargan attracts the attention of anyone who visits the Glass House Mountains. While not overly difficult, it is a long steep track that involves scrambling up a long exposed rock face. Many people turn back when the vertigo hits them. I really recommend building up your experience with climbs before taking on this hike. Mt Maroon is a much easier bucket list hike. While it is only 6 kms return, an average hiker might take 5 hours to complete this walk. Much of the track is steep, with a section where you scramble up the gorge as well as a little bit of scrambling near the top. Not overly difficult as a walk if you take your time, but still challenging. Another walk I think should be on everyone's bucket list is Mt Greville. What makes this walk very interesting is ascending the palm tree lined gorges. The best way up is via waterfall gorge and then returning down Palm Gorge. Alternatively you can take the track on the ridge line between the gorges. Along with the beautiful gorges there are also great views from the top of Greville. 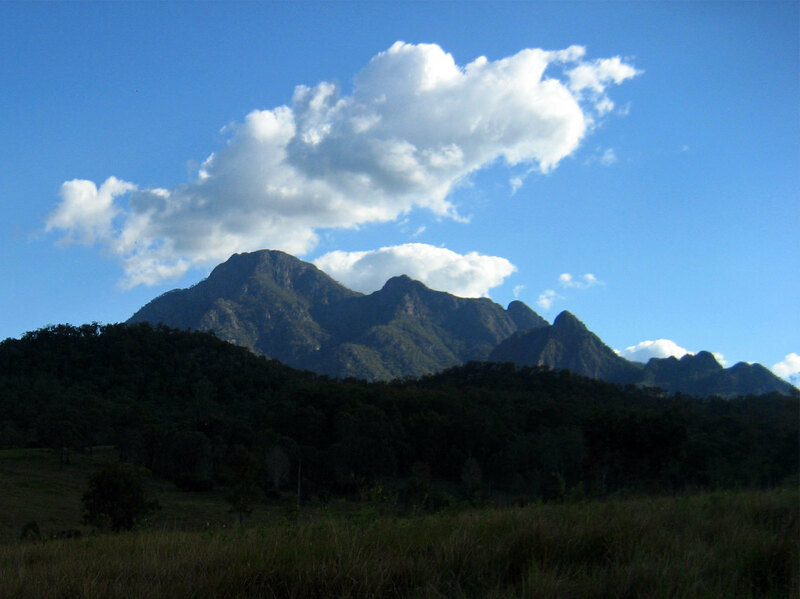 However, if there should be any walk on your bucket list, it has to be Mount Warning. Admittedly it is just over the border in Northern NSW but it still should on the bucket list of everyone in South East Queensland. This walk takes about 2 or 3 hours to arrive at the peak, with the last section going up a very steep rock face with a chain to help you make the ascent. 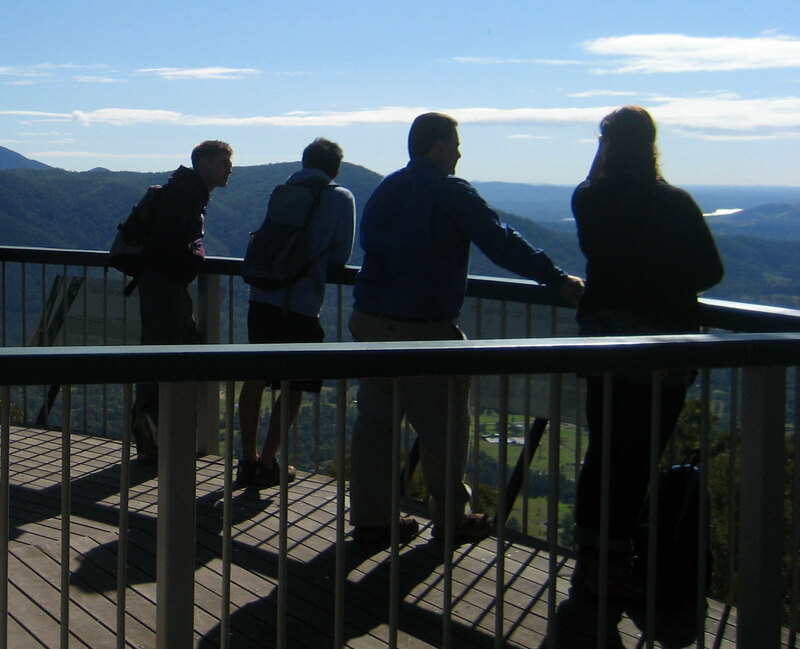 As Mt Warning is the first place on the Australian mainland to see the sun, many people do the walk at night to watch the sunrise. 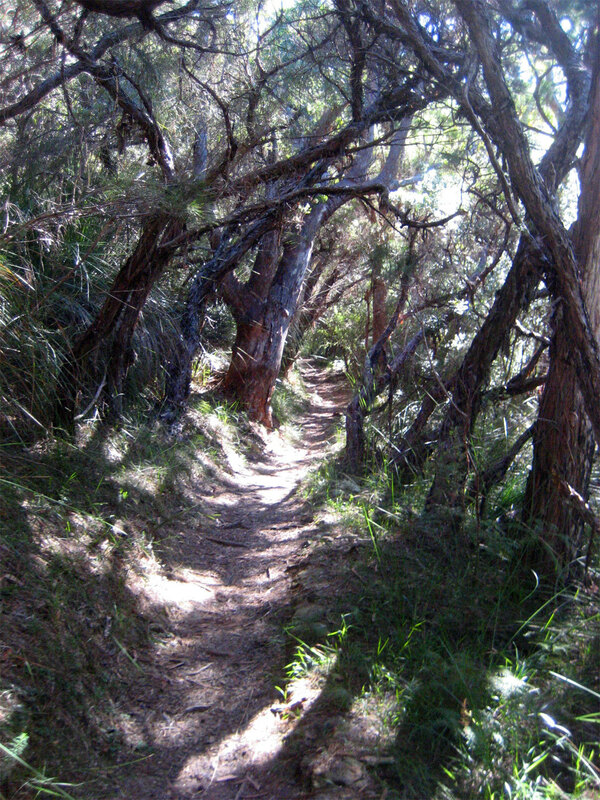 Flinders Peak has a nice variety of walks, some mountain biking trails too.